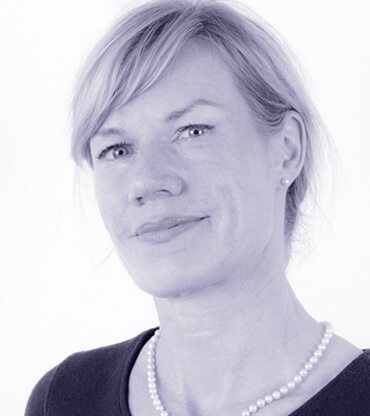 Astrid Maria Dahl is Executive Business Development Director, Scientific Partnering & Alliances – Oncology at AstraZeneca, a global pharmaceutical company operating in more than 100 countries worldwide. In this role she is responsible for global licensing and partnering with regards to oncology assets in early clinical development and research. Maria has a dual technical and business background and more than ten years experience in the US and UK biotechnology and pharmaceutical industry, primarily in the areas of business development and portfolio management. Following a Ph.D. in Tumor Immunology from the Imperial Cancer Research Fund/University College London in the United Kingdom, she did her post-doctoral work in immunology at Harvard Medical School in Boston, USA. She then obtained an MBA from the University of California at Berkeley and moved into industry. She initially worked in the business development team at the San Francisco based biotechnology company Cell Genesys prior to moving to London to work for IPSEN from 2004 to 2012. At IPSEN she was responsible for oncology in the corporate business development team prior to being promoted in 2008 to Vice-President to head the entire oncology portfolio management team. She joined AstraZeneca’s business development team in early 2012 and is based in the offices in Cambridge, UK.